Savannah Attorney Chadrick Mance, founder of The Mance Law Firm, a Savannah Personal Injury Law Firm, was selected to present before the Connectionology of America Convention in Charlotte, North Carolina on June 3-5, 2018. Mance will present on how to build a negligent security lawsuit against negligent businesses in high-crime areas when customers are shot, raped, or seriously injured on commercial property. Connectionology Seminars of America invites the most prominent trial lawyers in the nation to lecture on civil lawsuits. Mance will be among the youngest presenters at the conference. Chadrick Mance is from Toccoa, Georgia. He founded The Mance Law Firm in Savannah in 2014. Mance is an honors graduate of Morehouse College where he served as Student Body President. He attended Law School at the University of Georgia. 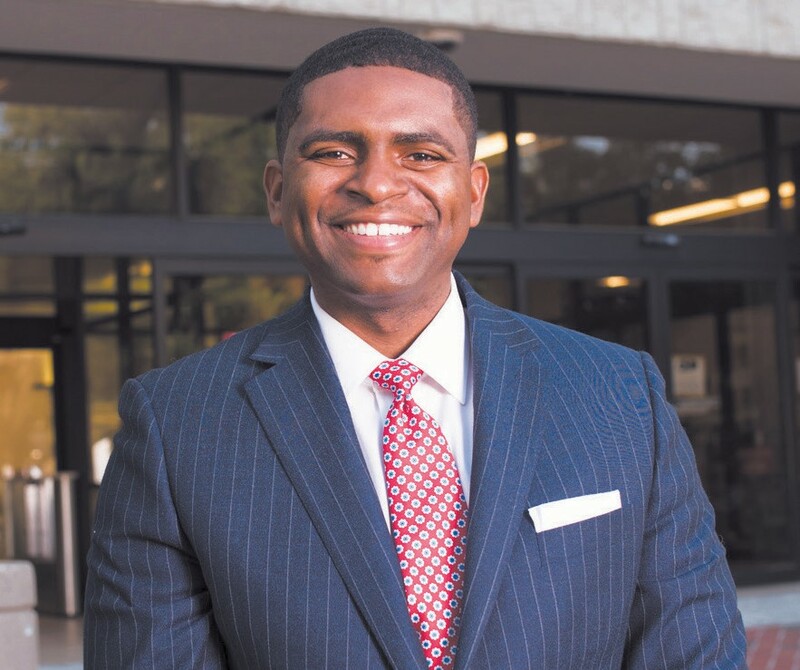 Mance has also served as President of the Port City Bar Association, Savannah’s oldest association for black attorneys.